List Rules Vote up and add all of your favorite tea brands. Nothing beats unwinding with a hot, soothing cup of tea at the end of a long day. Whether you take your tea plain or with a splash of milk or honey, tea is a beloved indulgence for many. But what are the best tea brands? If you're a tea drinker, this is a question you've probably asked yourself before. 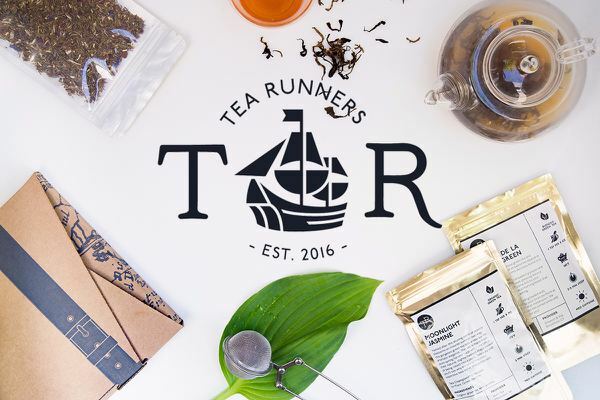 If you're on the hunt for the most popular, inexpensive, and reliable brands of tea, you've come to the right place! This list covers some of the finest tea brands out there, allowing you to select the healthiest, tastiest, and best priced options the next time you hit the supermarket. Some of the best kinds of tea are made by excellent, reputable tea brands and companies. From chai to mint to English breakfast tea, the brands listed all provide consumers with a quality product. Whether you prefer herbal tea or caffeinated tea, loose leaf tea or tea bags, you should be able to find suggestions that suit your needs below. This page provides a comprehensive list of the highest quality tea manufacturers, making shopping and comparison fast and easy. Prices for tea brands vary. Some imported teas - such as British teas - will be pricier than American options. In addition to the cost factor, the best types of tea tend to be manufactured by companies with a solid reputation. If you're a fan of excellent tea, you know that not all brand names are created equally. And, truthfully, just as coffee lovers are picky about their brands, tea lovers can be pretty particular as well. You want and demand the best in the world. To that end, vote here for the tea companies that you believe offer the greatest products - your fellow tea lovers will thank you! In addition to voting up your favorites, feel free to add any good teas that may be missing! Are you also a coffee fanatic? If so, you might want to check out these lists of the best whole bean coffee brands, K Cup flavors, and the tastiest, best packaged coffee brands, too. List Rules: Vote up and add all of your favorite tea brands.